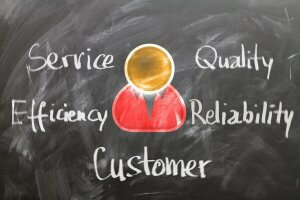 Do You Need Your Customer Service Outsourced? Customer service in the food and beverage industry can be a resource draining issue within your business. If complaint management and customer service is becoming more and more demanding on your business then you may want to consider outsourcing your customer service. The constant customer service burden on your team will be greatly reduced, giving your business time to maximise resources, and make informed decisions without being overshadowed by a relentless stream of complaints that need to be dealt with. By using outsourced customer service you see cost savings as well as being able to identify areas for improvement within your business to further cut costs and increase profits. So, if your business requires outsourced customer care/outsourced consumer care, QADEX can help provide full UK customer service outsourcing to suit your businesses needs. When you combine the best complaints management software in the food industry with the best customer support centre based in rural Leicestershire, what do you get? Intelligence, data and tools to drive step-change reductions in customer complaints across your business and customer service to be proud of. 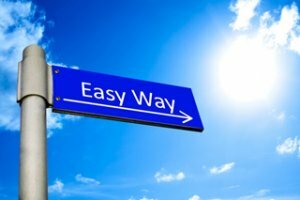 You will be amazed at how quickly you can turn profit-draining complaints into Business Intelligence. Whether you require backup customer service to cope with peaks or emergencies to a fully outsourced customer service team we can help. Be well prepared for crises. With a track record of successful complaint management and customer service outsourcing within the food and drinks industry let us show you how we can benefit your business. QADEX can provide you with a free demonstration and go through the wide variety of features with you to discuss the benefits this solution will have on your business. 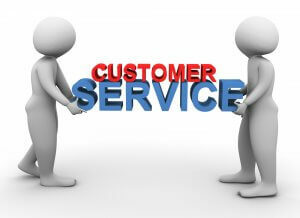 Want to learn more about our Outsourced Customer Service? QADEX are also delivering “Improvement Workshops” around Customer Complaint management. These workshops aim to give you an insight into what we are hearing & seeing as the key challenges around customer complaints and what you can do as a business to help manage them. We will present you with some opportunities you may not have realised existed and how these opportunities have worked out at similar companies to your own. Showing how our system can benefit your business effectively manage customer complaints,reducing costs and improving customer satisfaction. Get to see how the QADEX system can reduce your costs and give massive time savings for your business first hand and help protect your business. At the end of the workshop, you will have created a personal Next Steps Plan for you to take away and start actioning within your business. Are you ready to transform your Consumer Care?